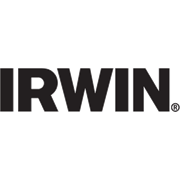 Irwin Drywall Fixed Utility Knife features a slim profile nose for greater comfort and control when ‘choking up’ nose. 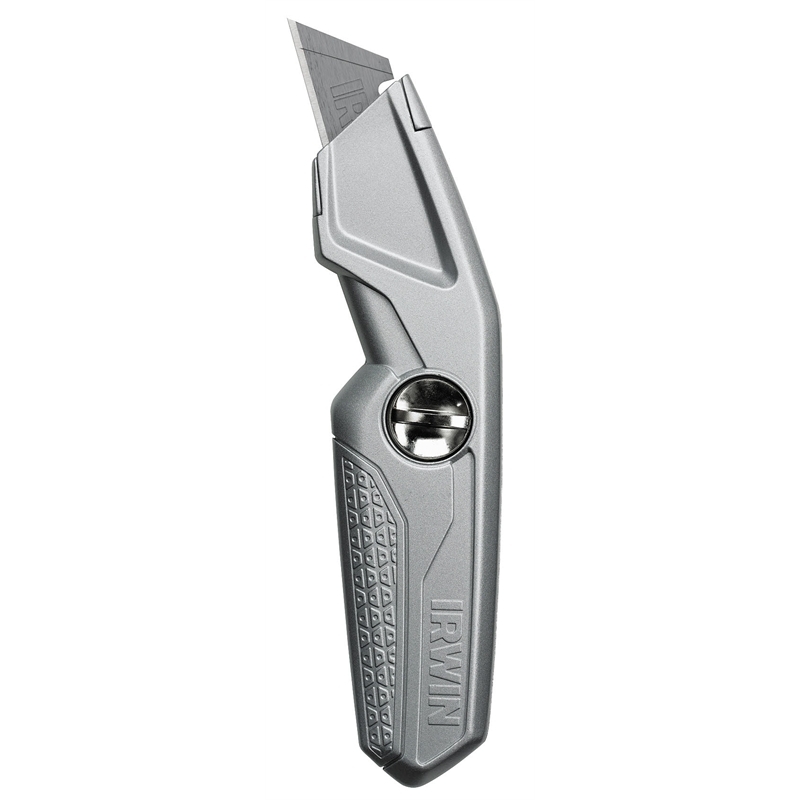 The magnetised blade plate prevents blade from falling out when casing is open and it is made from lightweight and hard-wearing aluminium. 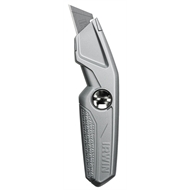 Tool free access to spare blades and easy blade change – captive bail screw opens knife casing. Stores 3 blades.